Either you have not logged in correctly or your session has expired. a) in case of expired session please repeat the login process. b) in case you face a login error please re-enter your login details below. If you are not yet a DiamondWorld.Net member, please click here. How does it help a retailer? 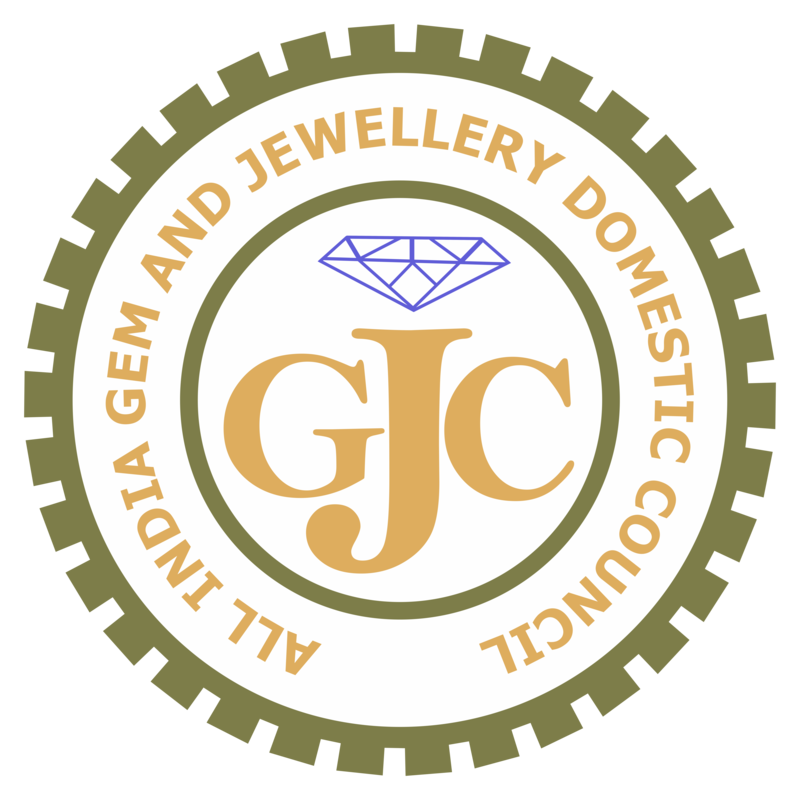 A retailer can source diamonds, colored gemstone and jewellery at one destination, check the products, its prices, availability, certificate, etc and accordingly contact the seller by various means for orders. How is it useful for a manufacturer? 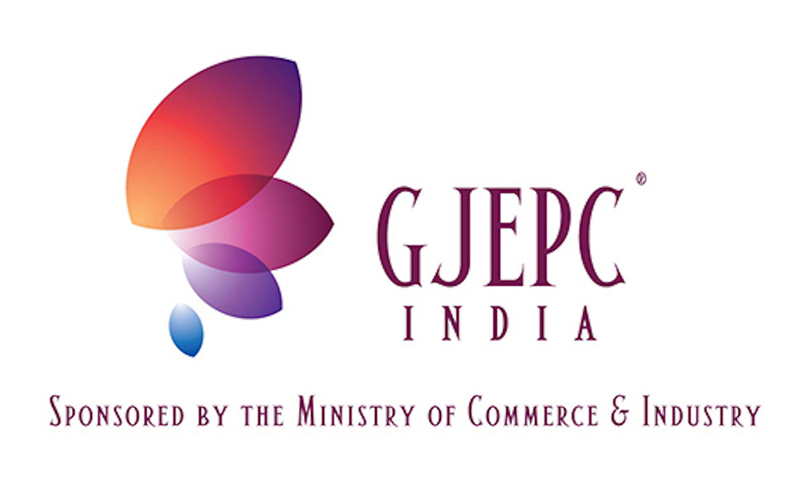 A manufacturer can sell diamonds, colored gemstone and jewellery at one destination. It’s a platform to get new buyers from different and new markets of the world. How it helps you to grow your business?